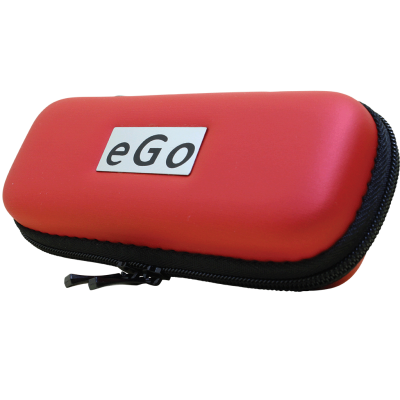 The Eager E-Cigarette by Euro Vape is a vaping device specially selected to please beginning and experienced vapers alike. 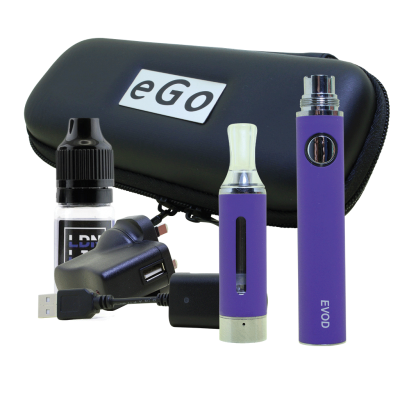 Simple enough to use even for those with no prior vaping experience, the Eager E-Cigarette includes a top-coil clearomizer that delivers a strong, focused flavour and impressively large vapour clouds. With a passthrough battery, you’ll never have to worry about what to do while the battery charges. Just connect the battery to your computer and vape on! We selected a top-coil clearomizer for the Euro Vape Eager E-Cigarette. Using a top-coil clearomizer eliminates unpleasant popping and spitting while you vape. Since the top-mounted coil is positioned close to your mouth, it ensures a warm and flavourful vape every time. When the flavour quality eventually begins to decline, it’s time to replace the atomizer coil. You’ll do that by unscrewing the bottom hardware of the clearomizer and pulling out the coil assembly. Remove the old coil from the top of the assembly and connect a new coil. Refill the clearomizer and wait a few minutes before you use the Eager E-Cigarette again. 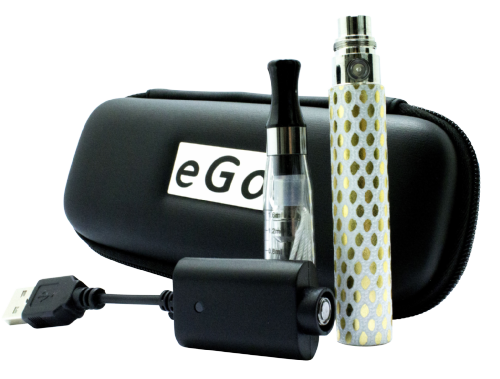 The Euro Vape Eager E-Cigarette includes a 650 mAh battery with eGo threading. 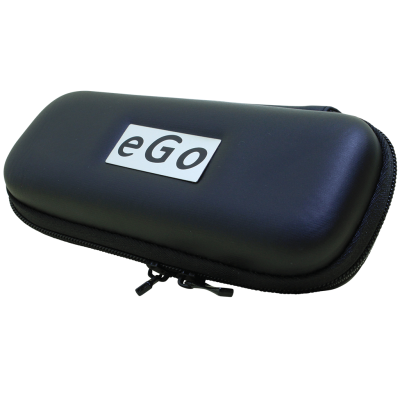 It supports virtually all eGo and 510 clearomizers. 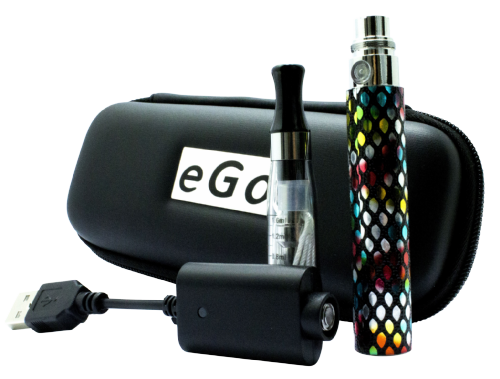 The battery features USB passthrough support, so you can continue vaping while the battery charges. 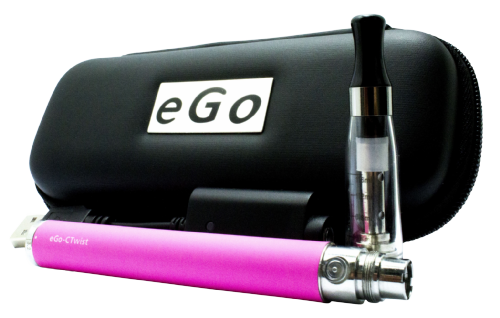 You’ll find the USB charging port at the bottom of the Eager E-Cigarette battery. To charge the battery, connect the included USB cable to the battery and to one of your computer’s USB ports.